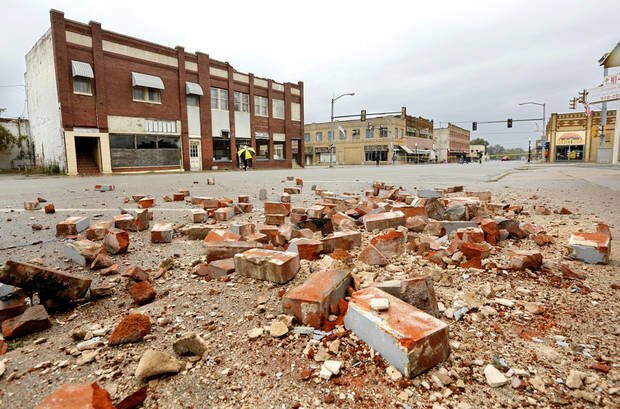 A 5.0-magnitude earthquake hit near Cushing, Oklahoma on November 7, 2016. 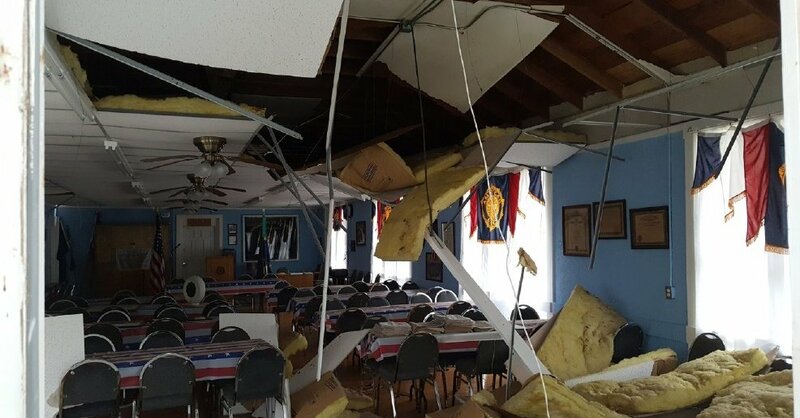 It was felt strongly across the Tulsa area and walls rattled in Bentonville and Fayetteville, Arkansas. 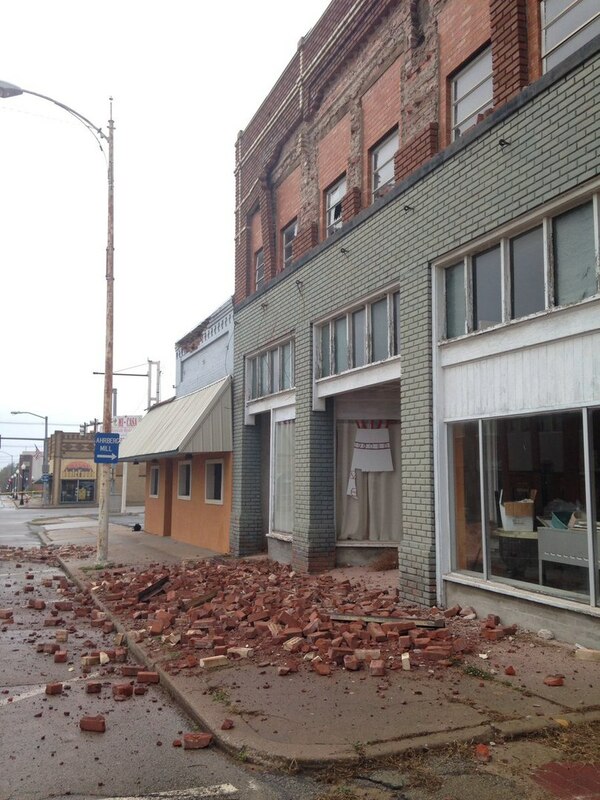 This was the third in Oklahoma this year with a magnitude of 5.0 or greater. 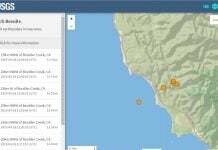 The USGS originally listed the temblor at 5.3 but adjusted back to 5.0 just under an hour later. 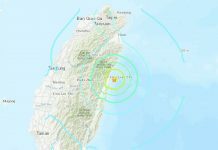 The intensity felt around the state may have come because the quake was only 6.1 kilometers deep. 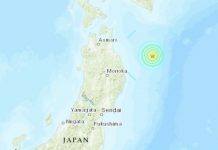 40 to 50 buildings were damaged in Sunday’s earthquake. 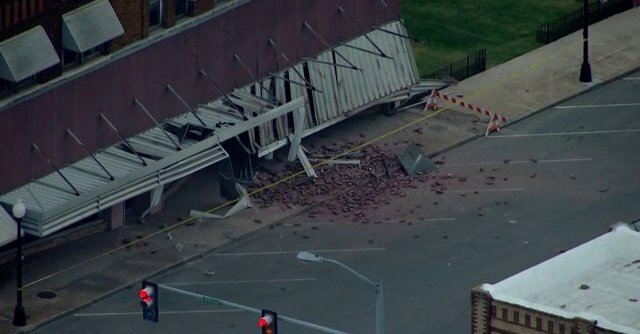 This was the third in Oklahoma this year with a magnitude of 5.0 or greater. No major injuries have been reported. Cushing’s oil storage terminal is one of the world’s largest. As of Oct. 28, tank farms in the countryside around Cushing held 58.5 million barrels of crude oil, according to data from the U.S. Energy Information Administration. The Cushing Public School District canceled Monday classes. Howerver, no highway or bridge damage was found within a 15-mile radius of the earthquake’s epicenter. 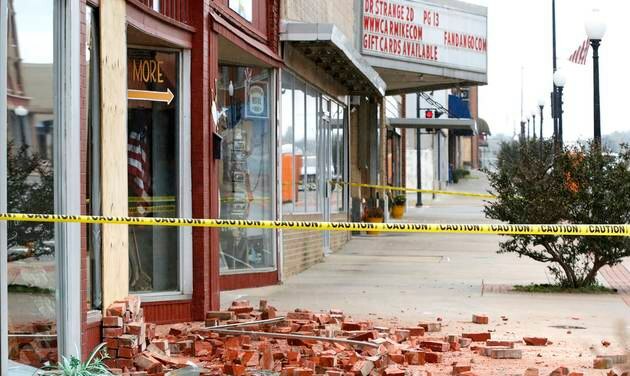 The quake struck at 7:44 p.m. Sunday and was felt as far away as Iowa, Illinois and Texas. I thought my whole trailer was going to tip over, it was shaking it so bad. It was loud and all the lights went out and you could hear things falling on the ground.